LOS ANGELES (KABC) -- May 5 is Cinco de Mayo, but before you plan that party - here's a brief history lesson for you. 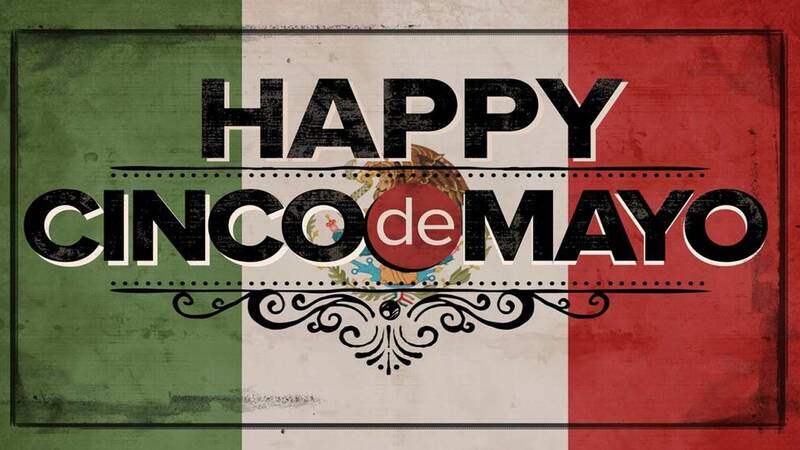 Cinco de Mayo commemorates Mexico's victory against the French during the Battle of Puebla in 1862. Experts say the holiday was created by California Latinos during the Civil War. Many confuse Cinco de Mayo with Mexican Independence Day, which is Sept. 16.